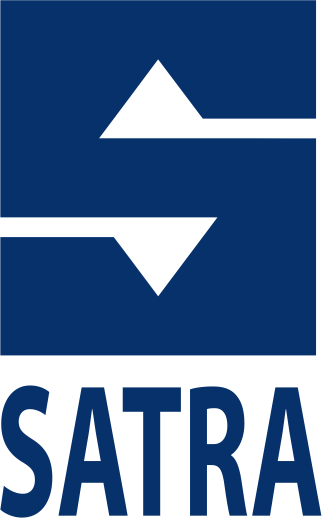 Mediakit | SATRA – design, consulting and engineering services. Using of company logo SATRA, spol. s.r.o. is permitted only with the knowledge of the official, based on his conscious written consent. If you want to have the logo in higher resolution or different format, please contact us.